1981 – For many years, whenever something came out, it was “IBM’s Data Processing Division releases”… Well, on Dec 3rd 1981, IBM decided and announced that the Data Processing Division was going to be absorbed into the IBM National Accounts Division (NAD), and the National Marketing Division. The 2 divisions would then become part of the Information SystemsGroup. This would be effective January 1982. The Data Processing Division was launched in 1956. IBM DPD had launched many 370 mainframe systems, as well as the 7090 – which we talk about it’s release on Dec 3rd 1968. 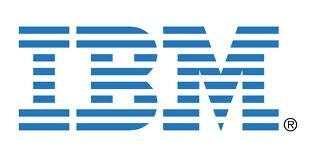 For more information, see IBM on the IBM Data Pprocessing Division.